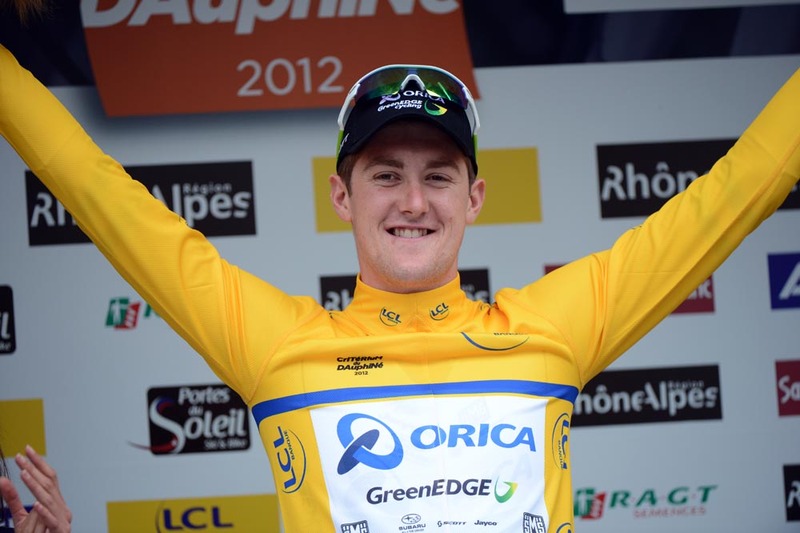 Bradley Wiggins (Sky) finished just one second adrift of winner Luke Durbridge (Orica-GreenEdge) to claim second place in the Critérium du Dauphiné prologue in Grenoble on Sunday. 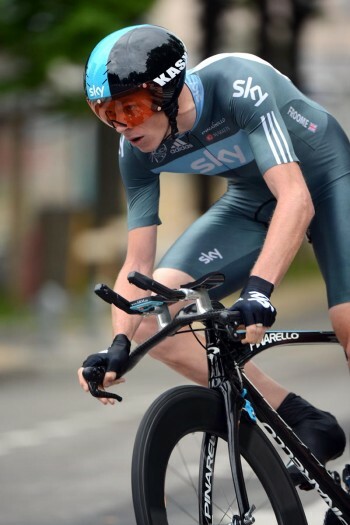 Wiggins was the only rider to come within one second of under-23 World time trial champion Durbridge’s time of six minutes and 39 seconds on the 5.7-kilometre course. 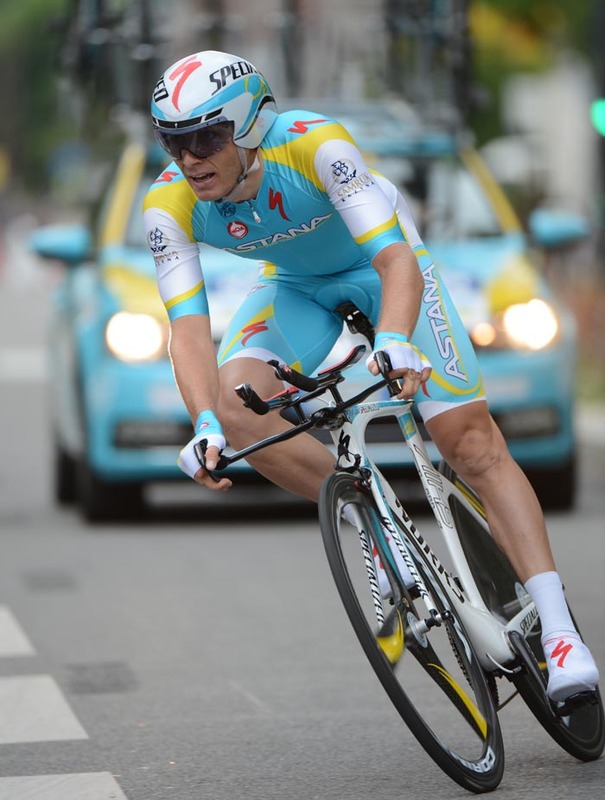 Andriy Grivko (Astana) came third, three seconds behind Durbridge. The result is perfect for Wiggins in his bid to repeat his Dauphiné win from last year. He has already put time into his main overall rivals, yet he will not have the pressure of being in the yellow leader’s jersey from day one. 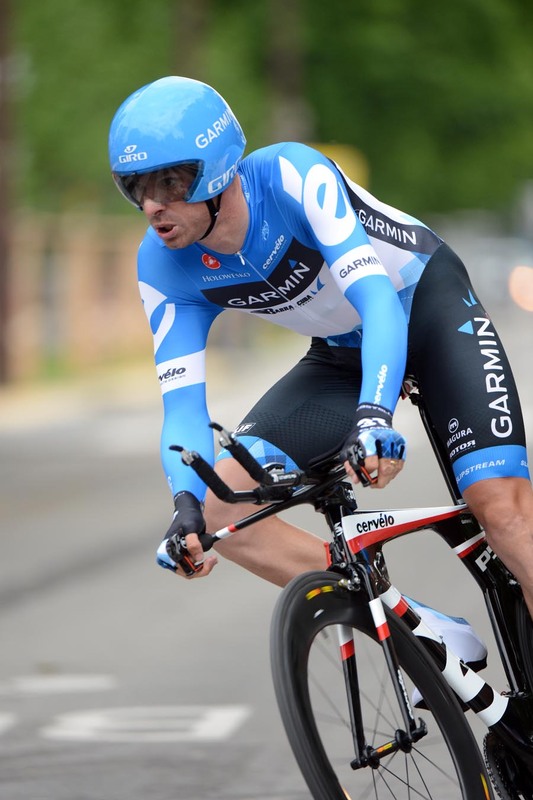 Australian overall challenger and 2011 Tour de France winner Cadel Evans (BMC Racing) finished in ninth spot, six seconds behind compatriot Durbridge and five seconds slower than Wiggins. Vincenzo Nibali (Liquigas-Cannondale) placed 22nd, nine seconds behind Wiggins. 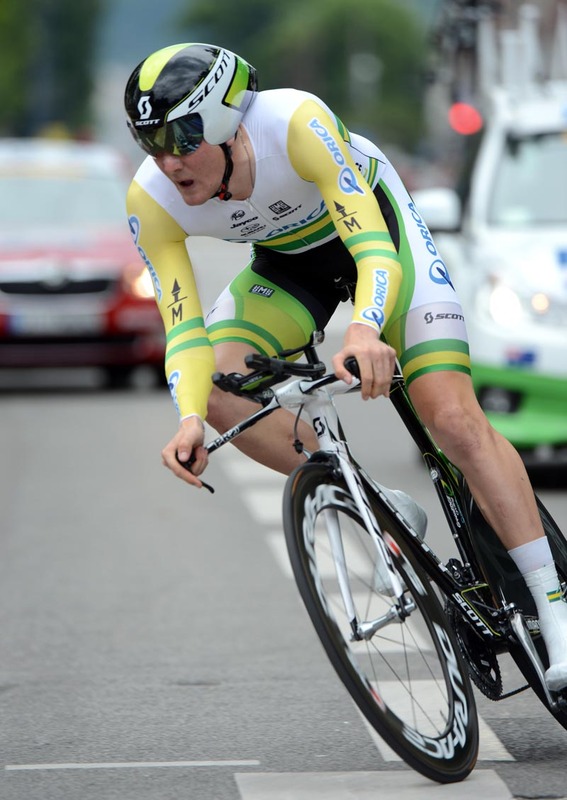 Twenty-one year old Durbridge was 26th rider off – out of a total of 175 starters – and put down the early fast time. A mid-prologue spell of light rain dampened the twisting course, causing riders to slow up on the tight corners. The roads dried quickly as the rain ceased, and Wiggins completed his run in largely dry conditions. 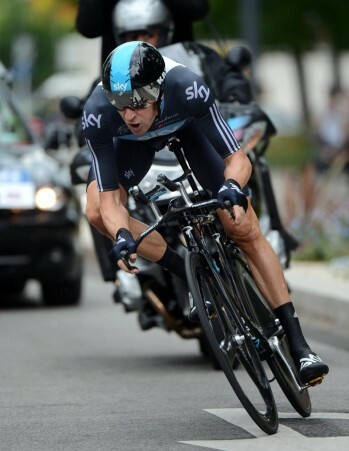 Brits David Millar (Garmin-Barracuda) and Chris Froome (Sky) finished in 18th and 48th place respectively. It was Millar’s first day back in action after breaking his collarbone in E3 Harelbeke in March. Wiggins will be looking ahead to Thursday’s long 53.5-kilometre individual time trial stage. He will be aiming to win the stage and take the overall lead before the race hits the high mountains next weekend. Monday’s opening road stage is a 187-kilometre trip from Seyssins to Saint-Vallier. No less than six categorised climbs are included, with the final lump of Cote de la Sizeranne just nine kilometres from the finish. The UCI WorldTour-ranked 2012 Critérium du Dauphiné concludes on Sunday, June 10.